How Useful Are Desktop Publishing Courses for Teaching Graphic Design? The Bureau of Labor Statistics paints a grim picture for the DTP field. Professionals in the trade find the majority of work opportunities with newspaper publishers and the general printing industries. It is common knowledge that print periodicals are experiencing steady decline, and “employment is expected to decline rapidly” for desktop publishers as well. Novices and non-degreed DTP workers in particular are sure to feel the pinch, since employers now look for professionals with at least a certificate but preferably a degree in desktop publishing or graphic design. As a general rule of thumb, those hoping to enter the profession must realize that — even though there are no official educational requirements – the judicious enrollment in high-tech coursework enhances employability and opportunities for advancement. Should you opt for a desktop publishing course? In the past, the answer would have been a resounding “yes!” Currently, there is a distinct shift that favors graphic design coursework – with a twist. It is evident that coursework – which would just a few short years ago have been considered cutting edge in the field – no longer meets today’s and tomorrow’s needs of professionals in DTP. There is not one school or course that qualifies for the definitive “best of” demarcation. 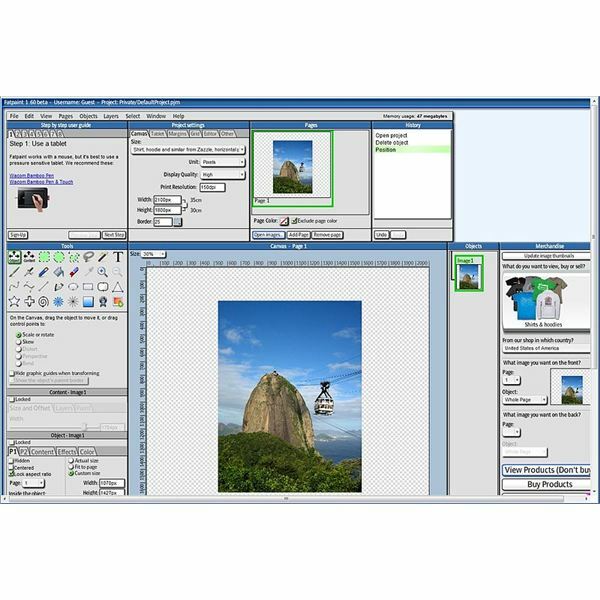 Rather, there are a number of schools and courses – some of which are actually low-cost or even free – that contain elements to prepare the desktop publishing professional for the changing business landscape. Three characteristics of effective course content make it possible to mix and match educational products for learning opportunities that give you an edge in the market place. Typography training meets today’s needs. There is no need to spend a lot of money on this type of training. In fact, Web Monkey offers two free web typography tutorials that are applicable for graphic design professionals and desktop publishers switching from online content production to offline printing. It is this combination of historically dichotomous course content that makes for highly effective courses. Fundamental courses target novices and offer certificates. Newcomers to graphic design and desktop publishing need coursework that offers a broader overview rather than highly specialized stand-alone courses. Indiana University features a certificate series that combines training in Photoshop, Illustrator and InDesign. The result is the employer-favored certificate and up-to-date training in currently used applications. Specialized dual platform training has niche appeal. Desktop publishers or graphic designers who are already working in the field should consider adding some niche training. For example, the Johnson County Community College offers coursework leading to a desktop publishing applications specialist certificate. The “specialist” moniker is highly desirable in the industry and can open doors for advancement. As a plus, these brick-and-mortar classes offer Mac and Windows dual platform training, which is crucial. Just like there are excellent courses, there are also training opportunities that might just be a waste of money and time. Overly basic course content. For example, career diploma courses that take a cookie-cutter approach to online training do not usually update their course offerings. Think twice before signing on for a course that teaches basic computer knowledge with a bit of English and business math tucked in. While these course options still feature fonts, typography, and design tool primers, the odds are good that the information is very basic and does not prepare a DTP professional to compete well in the market. Single-track course design. As a professional looking for training, you have undoubtedly noticed that plenty of courses now feature the dual titling of “graphic design/desktop publishing.” Outdated courses still only focus on the DTP aspect of the profession. Of course, for desktop publishing courses with added graphic arts content to be truly useful, the professional in the field must be committed to working with the design elements on a daily basis. This includes keeping eyes open for industry developments and changes to desktop publishing jobs and careers. Whether this is done during coursework, homework, employment or just for fun, daily application is the only way to not only enhance technical prowess but also fine-tune artistic vision and expression. Remember: DTP is as much art as it is science!